Stock Low : 1,450 items left. 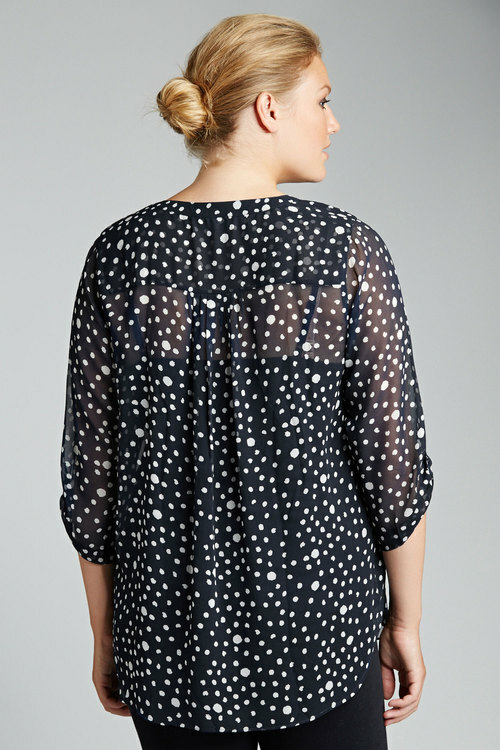 100% polyester pebble chiffon. 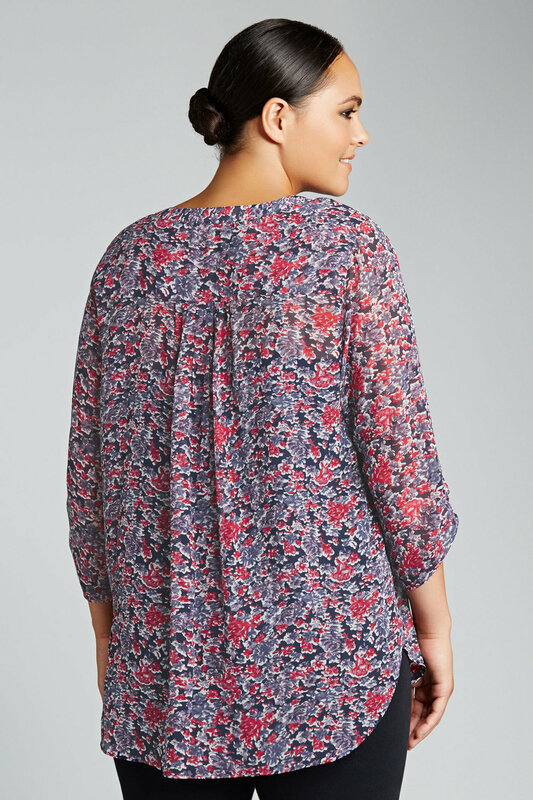 100% polyester camisole. 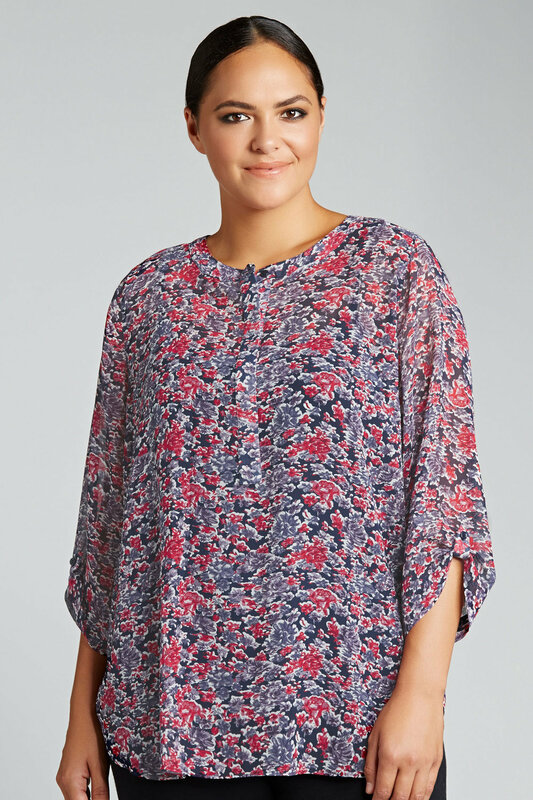 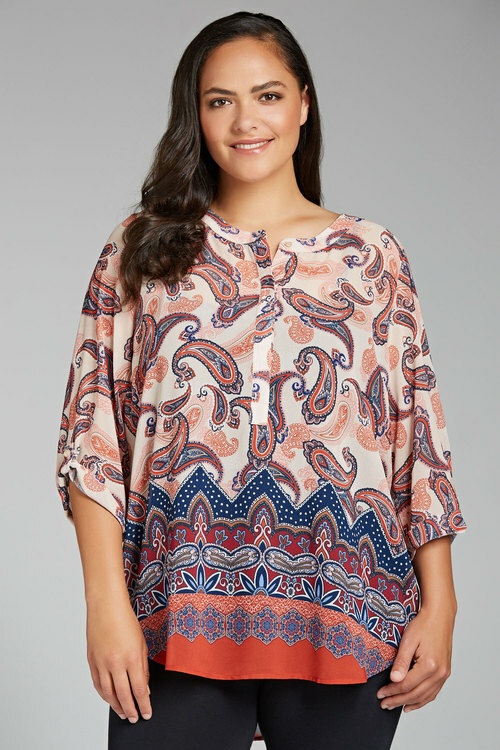 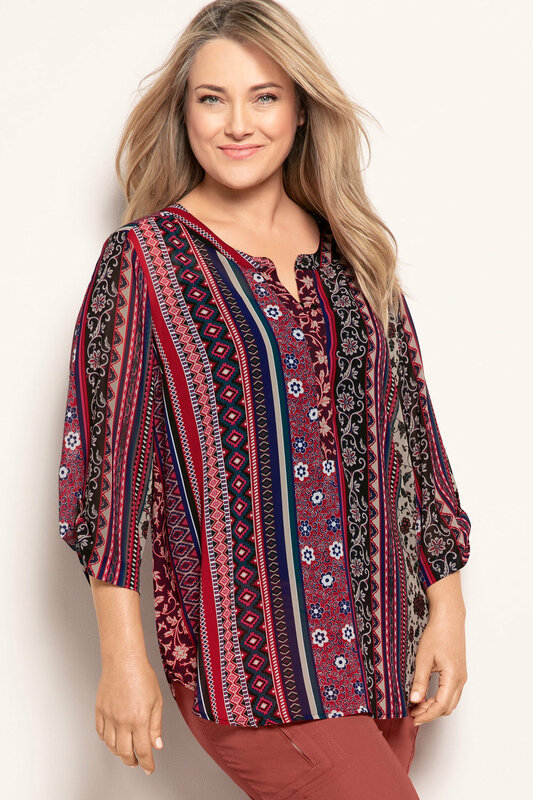 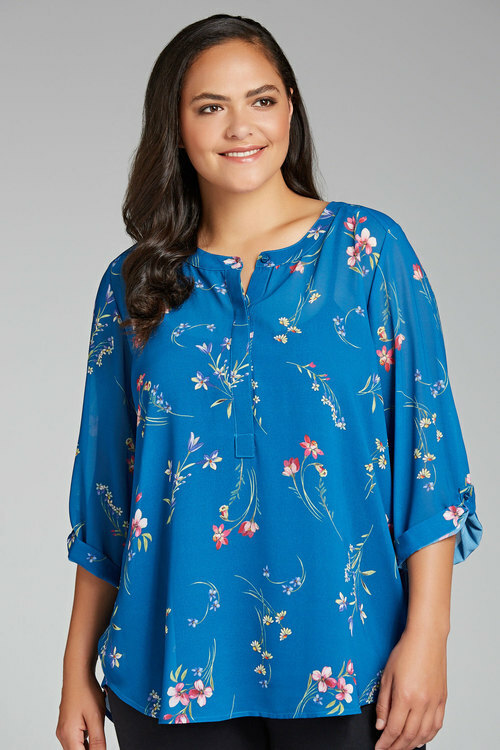 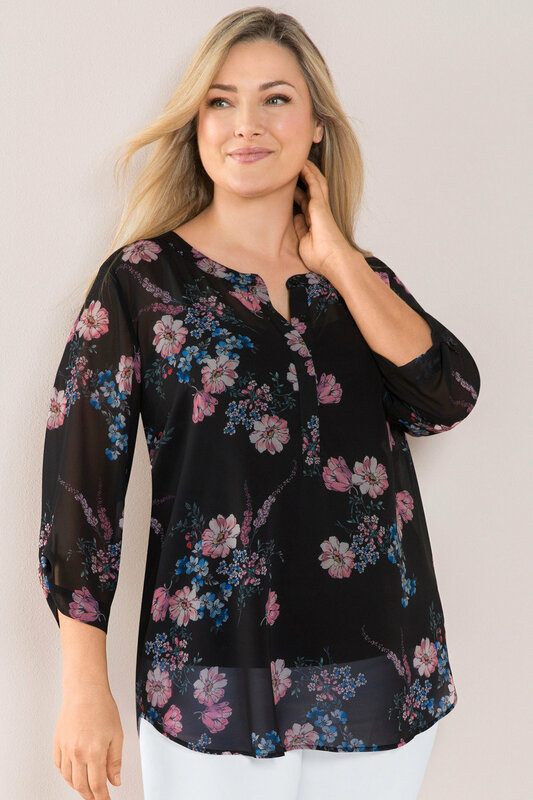 Sara’s Feminine Blouse is just that; available in a range of stunning prints and colours, this ladylike blouse will have you looking and feeling fabulous all year round. 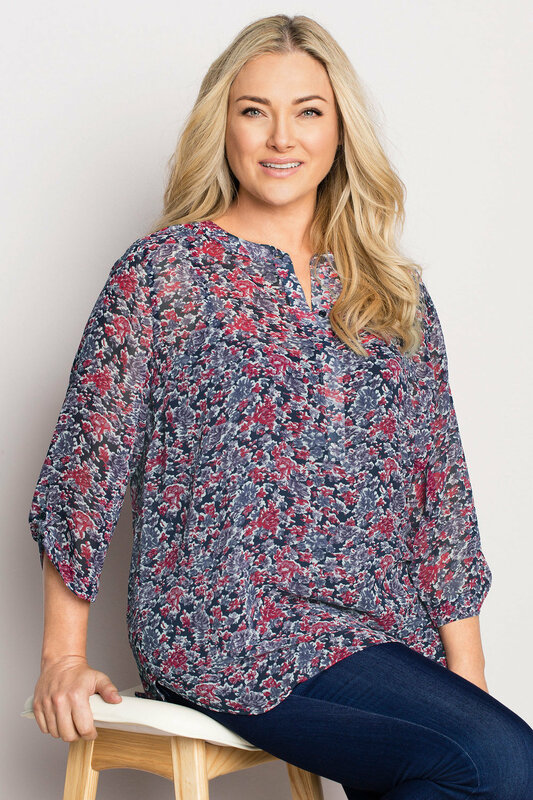 Crafted from an easy care fabric and with a detachable stretch cami for added coverage, this chiffon like blouse wears and washes incredibly – ensuring you look polished on any occasion. 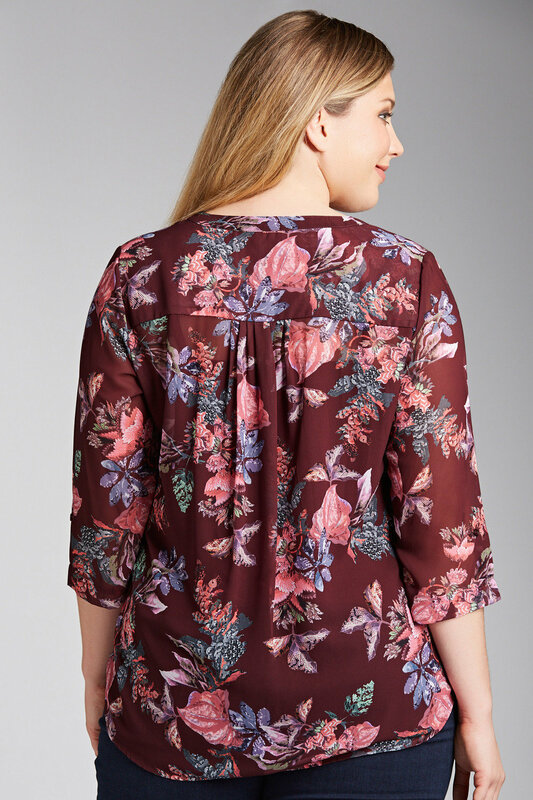 An everyday essential, this blouse can be dressed up or down depending on the occasion. 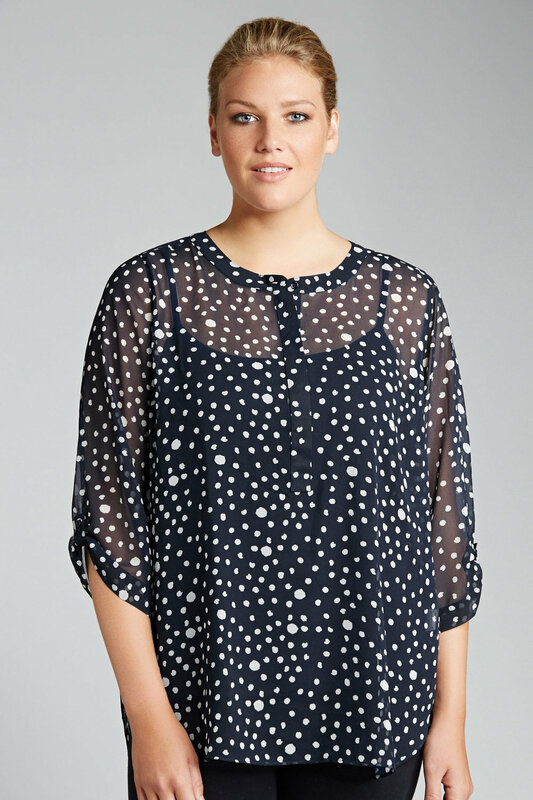 Keep it simple with jeans boots for off duty styling and pair with a pencil skirt or tapered trousers for the office.